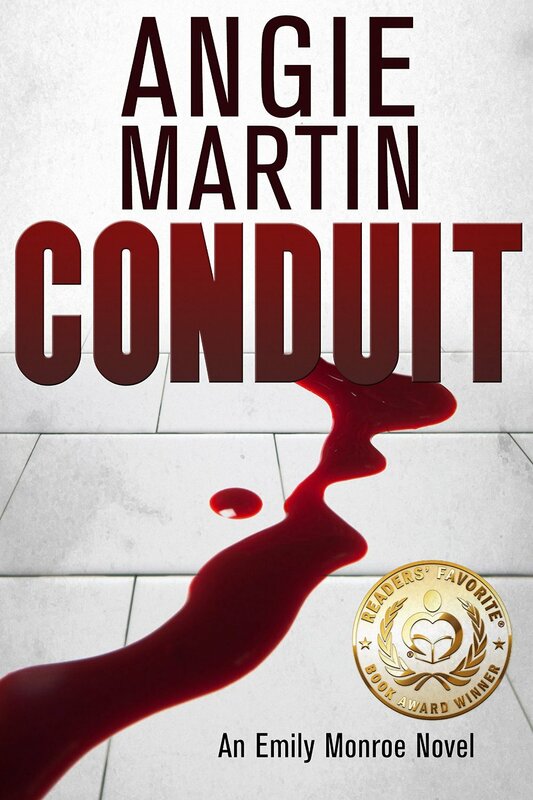 Angie Martin spins a web of intrigue with completely believable and relatable characters. Emily Monroe has always been psychic, but she shares her secret with precious few people. Her partner at her detective firm knows she is, and others just know she’s…special. When Emily and her partner are invited to help the local law enforcement with a serial killer investigation, she finds herself more involved than she wants to be. The serial killer is doing what he does for a reason…he wants Emily to hear him. She doesn’t know why, and she doesn’t know who he is. He’s also psychic and she finds herself in more trouble than she ever thought possible. Through a chance encounter, Emily meets another psychic, one that makes her feel more alive than she has in a long time. He helps her deal with the darkness the serial killer is brining into her life. But, will he truly be her salvation? I didn’t know what I was getting into with this book; I downloaded it off the Free Kindle list. I was pleasantly surprised by the read. While I could predict most of what happened in the story, I still enjoyed the journey. The characters are believable and relatable. There are a few grammar mistakes, but not many. Overall, it’s a great book. This entry was posted in 3 Quill, Adult Horror and tagged 3Q, Adult Horror, Angie Martin, Psychic, serial killer. Bookmark the permalink.